Middle schoolers, join us for Winterblast on Dec. 14-15---a lock-in for grades 6-8 that starts with Mass at St. Vincent de Paul and continues all night at the Maple Grove Community Center. Join nearly 1,000 other youth from Catholic parishes throughout the Archdiocese for swimming, ice skaing, arcade, hair salon, movies, inflatable games, Escape rooms, Adoration, sports, crafts and more! Registration is open until Nov. 18. Registrations received after this date will go on a waiting list. Find forms at here or at the Parish Office. 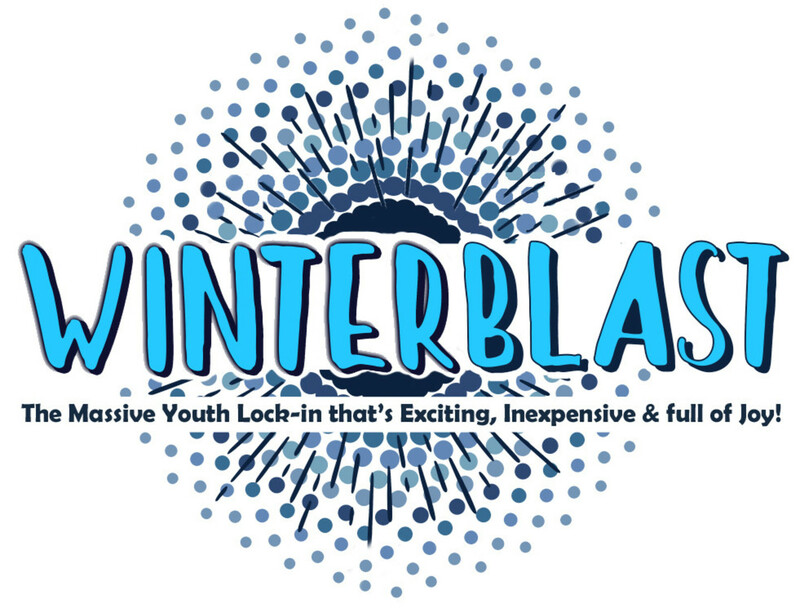 10th-12th-grade teens, register here to participate at Winterblast as a leader! **Note that to be a teen leader, you must attend the leadership training on Sunday, December 9th from 2-5 pm at St. Stephen's in Anoka. Contact Ashley with questions 763-233-0251.